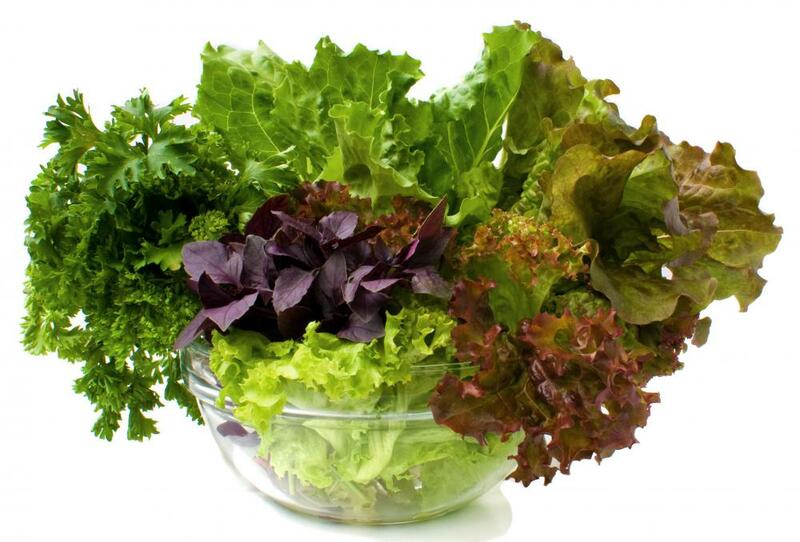 Leafy green vegetables contain significant amounts of folate. Folate and folic acid are both vital to sustaining a healthy pregnancy. 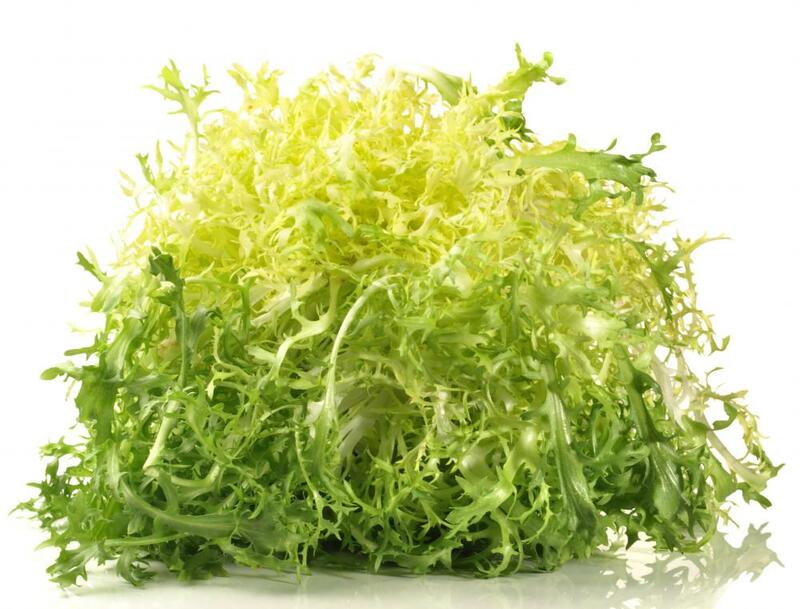 Curly endive, which contains folate. 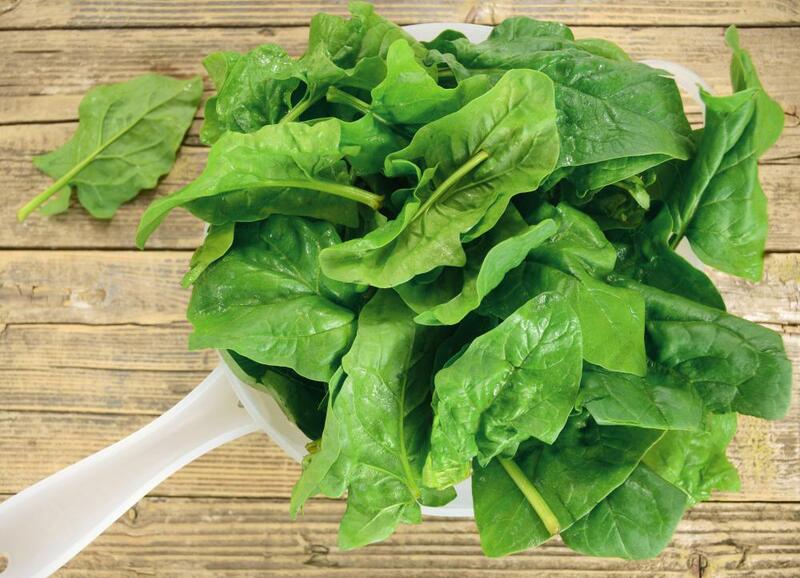 Folic acid is manmade, whereas folate occurs naturally in spinach and numerous other foods. Folate and folic acid are two versions of the vitamin B9. While folate is found naturally in the diet, folic acid is man-made and is included in enriched foods as well as vitamin supplements. Folic acid is essential for the body’s growth and development, especially during pregnancy. A deficiency of this vitamin may result in anemia. Folate and folic acid are both vitamin B9 and are used by the body for the same purpose. Folate, however, can be obtained from green, leafy vegetables, such as spinach, broccoli and lettuce as well as from other foods like okra, bananas, melons, and legumes. Folic acid is man-made and is often added to certain foods, such as grains, cereals, and baked goods, along with other vitamins. It is much easier for the body to absorb than folate because folate must first be converted into folic acid. Folic acid can also be obtained through vitamin supplements. 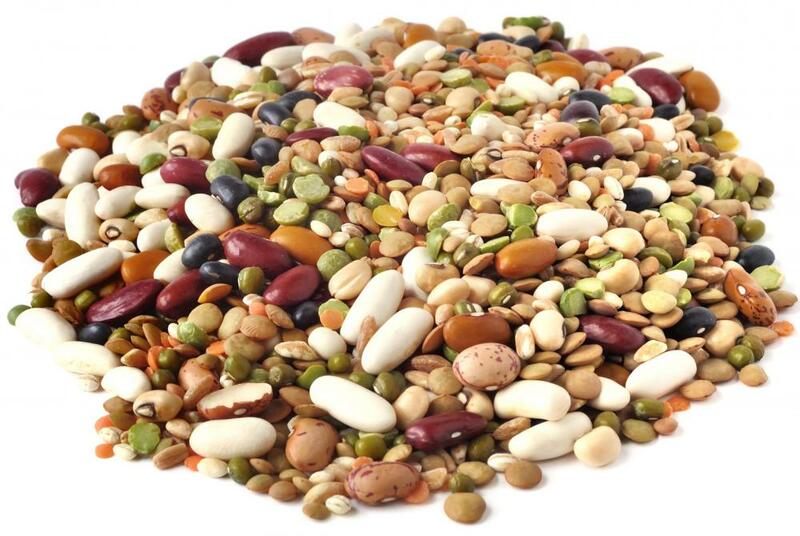 It is recommended that adults consume 400 micrograms of folate and folic acid daily. The recommendation is higher, especially for pregnant women, who should take 600 micrograms per day during pregnancy and 500 micrograms per day when breast feeding. The daily maximum dosage of folic acid is 1000 micrograms per day for adults, including breastfeeding women. One of the major functions of folate and folic acid is its role in metabolizing amino and nucleic acids in the body. It is also involved in creating new cells and in growth and development, which is why it is considered especially important during pregnancy. Low levels of folic acid during pregnancy can damage the fetus, causing neural tube defects. Examples of this type of defect include brain and spinal cord problems that can affect an infant long-term. Folate and folic acid are particularly important during the first few weeks of pregnancy. A deficiency of folate and folic acid can cause problems other than for pregnant women. Folic acid deficiency may cause anemia, resulting in symptoms of weakness, fatigue and shortness of breath. A deficiency of this kind is usually due to not consuming the correct foods. Alcoholics are especially prone to folic acid deficiency, as they typically have an overall low food intake. What Are the Best Folic Acid Foods?